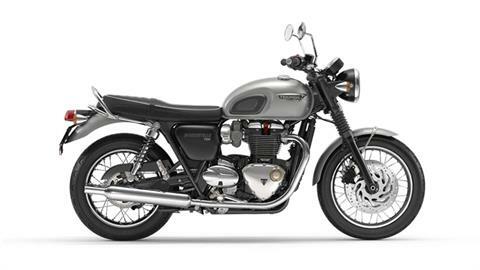 Shop our large selection of new in-stock Triumph motorcycles. Shop our large selection of used in-stock Triumph motorcycles. 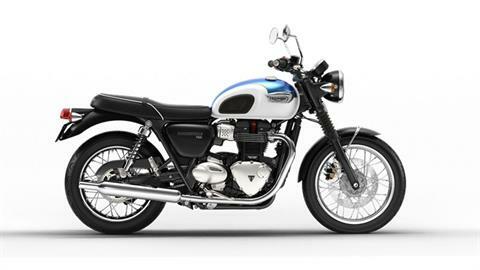 Get the financing you need to bring home that new Triumph today! Apply safely and securely. 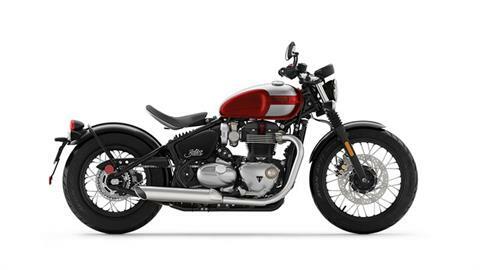 View the current Triumph promotions. At Triumph Cleveland, we bring you nothing but the best in Triumph motorcycles for sale! Located in Cleveland, OH, we have a huge selection of new motorcycles for sale. We also carry used triumph motorcycles from time to time. And, did you know, if we don’t have it in-stock we can order it for you? Check out all of the manufacturer models available by Triumph today and pick the motorcycle of your dreams! We also offer a fantastic onsite service department and parts department. Fill out our contact form, stop in or call (216) 920-2727 to schedule an appointment or order your parts and accessories. Our factory trained team of technicians will keep your motorcycle up to snuff or customized just the way that you like it. We’re here to help! Did you know we also offer secure and competitive online financing? Get pre-qualified for a loan before you stop in to shop and our finance team will create a personalized loan for you. Save time and money at the dealership when you complete our online finance application! There’s a lot going on when you ride your Triumph. As you lose yourself in the sound and feel of your bike your brake pads, used in short intervals, are peaking at over 600°C and after 6,000 miles your oil filter will have filtered around 150,000 litres of oil. The quality of parts have a large influence on the quality of your ride. Service Parts are pivotal in the running of your bike, with regular services recommended to ensure all parts are functioning correctly and safely. It is important that Triumph Genuine Parts are purchased for your bike, as they are the only parts designed and tested for your bike. 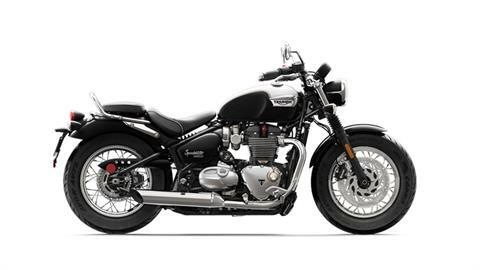 Having your bike regularly serviced by your local Triumph Trained Technician at Triumph Cleveland ensures that, despite the pressure your bike undergoes, it will perform to the best of its abilities in the safest way possible. Allowing you to focus on your ride. Subscribe For Demo Rides, Garage Parties And For The Ride CLE News. We Send You The Latest News Once A Month - No More No Less!